Lux grew up with her big bro Garen. He was the "cool" kid at school, Lux followed his popular shadow. She was smart, funny, yet cute at the same time. She always envied her older brother, as he had so many friends and she had so little. Lux usually sits back and watches the other students, observing their behavior and reading their personalities. 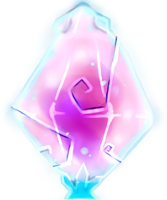 Lux has an intriguing mind, a mind that was affected by her brother, and a mind that knows so many. 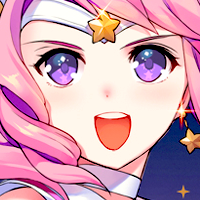 When Lux became a Star Guardian, she decided she had to increase her confidence. She wanted to be like her brother; however, her only problem is that she's super shy! Lux might seem like a "luminous" girl but really she's a flicker of light, but you know what they say, "all light starts as just a spark." Luxanna got used to sitting quiet and observing, but she's decided she's gonna improve her confidence one way or the other. 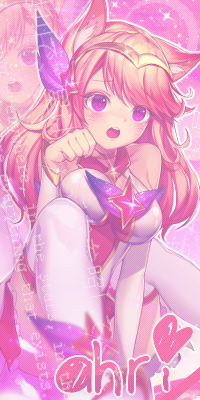 So when she came across The Star Guardians, it hooked her mind and captured her heart. She knew it would be the place to meet new people, people who will appreciate her for who she is, people who will change her life. That's where Lux met Ezreal, him and his amazing blonde hair, great physique, and gorgeous smile! Lux fell for Ezreal, he became the center of her universe. She would do anything for Ezreal. She had a problem though, two actually, those problems are called Jinx and Ahri. Lux was afraid that her Ezreal would fall for one of the other "glamours". Of course they're her teammates, yet she holds a deep secret from the two. Her goal now is to impress her love and gain the confidence she needs. Lux needed someone to help her thought, someone she could trust, and someone with enough knowledge that could aid her deeply. She knew exactly who. Lux called her older brother Garen, for highschool advice and "boy talk". Garen told her to try and avoid "high school drama" whenever she could, and that she should look after her reputation within the school. He then told her "If you wanna impress the boy, then you need to get to know him first." Garen touched his sisters heart, and has greatly helped her. Lux is currently studying Ezreal, observing his every move, knowing what he likes and what he hates, and talking to him whenever she can. But of course, that doesn't turn out well. Lux has her mind set on her boy, and now knows what to do. Lux is single and ready to mingle. 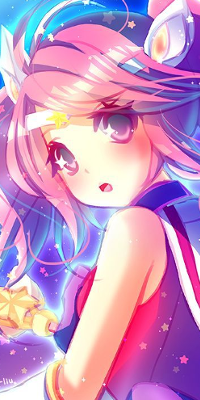 Lux became a Star Guardian with her friend Jinx, they were both chosen by the first star. It was late at night and the two were amazed at what they experienced. They were told by the first star that their new job is to protect the world from all evil. However, they needed to keep this a secret, from friends and family, their identities must not be exposed. Becoming a star guardian allowed Lux to surpass her brother, and gave Lux the chance of winning Ezreal over! 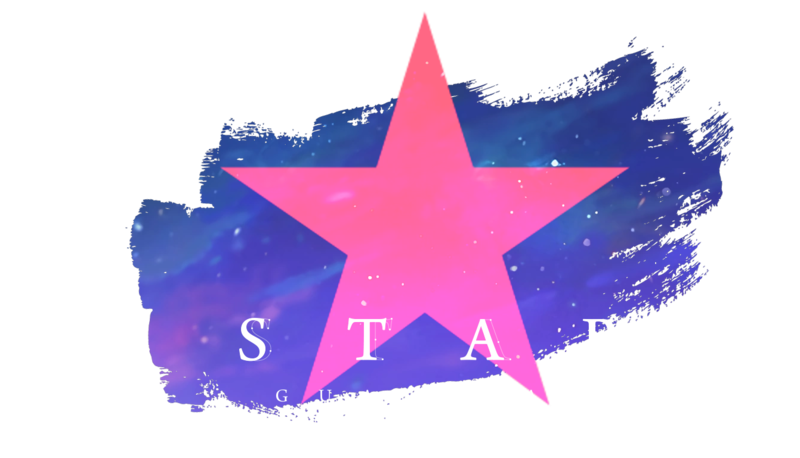 After that night with Jinx, her life changed, she was so excited on being this "Star Guardian" and was eager to meet others. She got this weird light staff that magnifies her abilities, how cool! When Jinx just got two little animals lul xd. She's now ready to take on the evil existing in her precious world! ۞ SOMETHING TO ADD ? Likes double rainbows...Alot.